Bullpens are not just for pitchers - they are for catchers too. Without second thought, catching in the bullpen is an excellent opportunity to practice and refine your skills with live pitching. As pitchers work out of the windup, set, or stretch positions, catchers too should be able to adjust and react accordingly. There are usually no runners on base when the pitcher is in the windup. The catcher should be in the relaxed stance and working to frame each pitch. Not only do we want every strike, a good receiver can expand the strike zone, getting the borderline pitches close to the corner every time! Depending on the bullpen plan, the catcher sets up in various locations (inside, outside, middle) to give the target. By staying as low as possible, even the very low pitch can be caught by turning the mitt over -- or, web down, palm up. Particularly with fast balls, the catcher wants to be quick, even beating the pitch to the spot, and quietly admiring the pitch. Curveballs are allowed to travel further, caught closer to the body, thus providing it the best opportunity to be a strike. When the pitcher is in set or stretch position, that often means that there are runners on base. 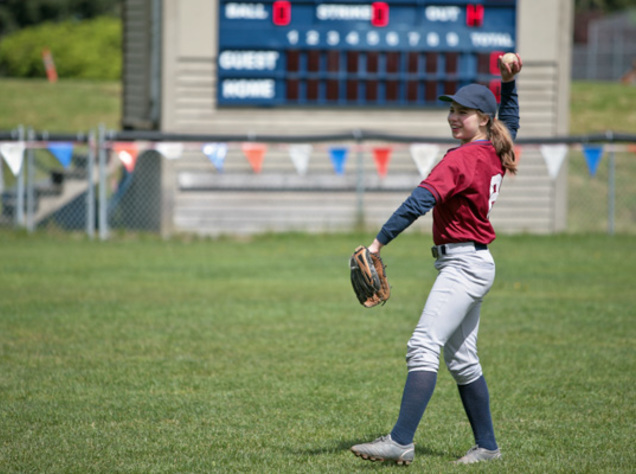 In these scenarios, the catcher should be in the ready (secondary) stance, practicing the aforementioned framing style, but also be ready to block any low pitches or throw any attempting to steal a base. Often, the strategy is to throw a pitch low and in the dirt so the batter swings at this intentionally bad pitch -- but the catcher must be able to block the ball, especially the third strike. The bullpen plan is a coordinated, planned workout for that session -- how many pitches, which pitches, and where. Normally, these are formal, progressive programs that build pitchers for the upcoming season and fix any maintenance or correction goals. During the bullpen workout, someone (coach, pitcher, catcher) should call out the pitch and its location. 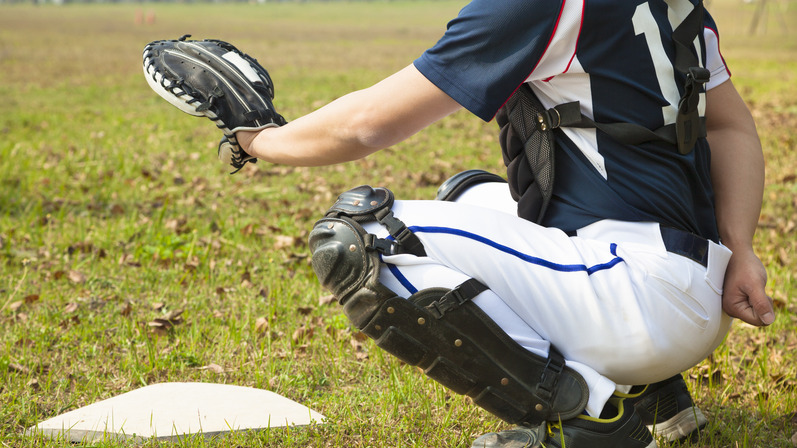 With these tips, you'll be well on your way to improving at the catcher position! 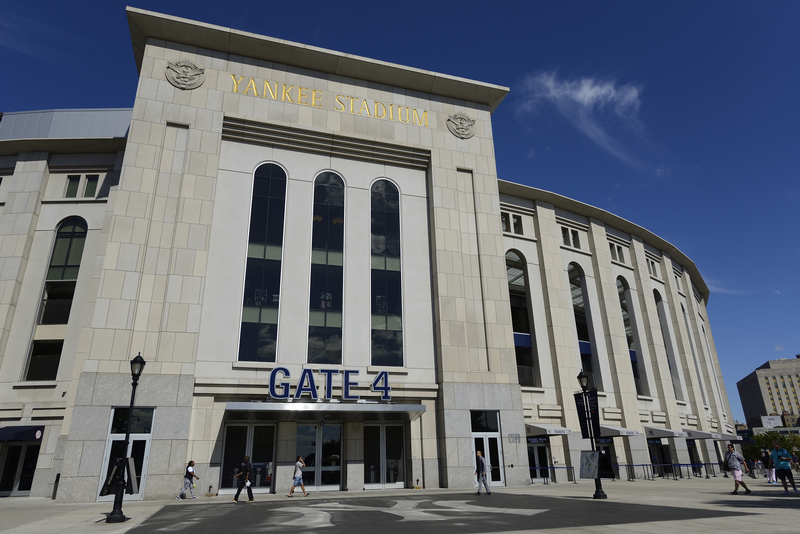 Video: Is this the end for Alex Rodriguez?